 At Jadek & Pensa Law Office, we are committed to providing top legal solutions, which add real value for our clients. Several decades of experience in the field of commercial law and in-depth specialisation of our experts enable us to provide a comprehensive and efficient solution to every case. We offer our clients advanced and innovative solutions. We are future-oriented, hence we monitor closely the development of new technologies and their intersection with law.